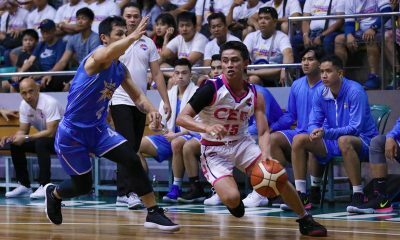 Given their pedigree, not a few people had been expecting SMDC-National University to easily take care of business against Diliman College-Gerry’s Grill in the 2019 PBA D-League, Thursday. The Bulldogs had proven so in the second quarter. 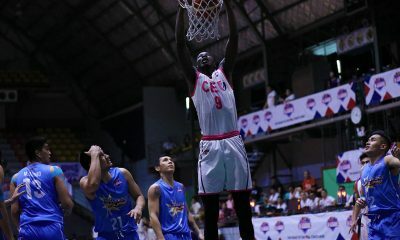 With John Lloyd Clemente heating up from downtown, the cagers from Sampaloc would go on to lead by as many as 12 points. “Medyo nabigla lang kami nung first half,” admitted Diliman guard Joseph Brutas. The Blue Dragons headed into the halftime break down by seven. But that 10-minute intermission had been maximized by Diliman head coach Rensy Bajar to gather and calm his troops. “After nun, kinausap kami ni coach, ‘may two quarters pa para bumalik tayo dun sa game’,” narrated the Marketing major. Banking on their defense, the Blue Dragons clawed their way back into the match in the second half. What had been expected to become a one-sided affair suddenly became unpredictable. And come the fourth quarter, Diliman got loose. 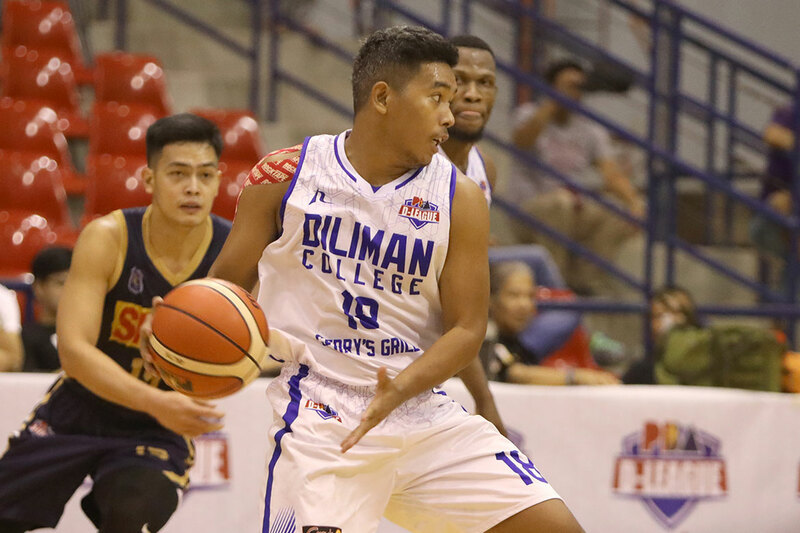 Brutas caught fire and unloaded three consecutive three-pointers, which turned Diliman’s slim four-point lead to a wide 76-64 advantage with exactly four minutes remaining in the game. Diliman would go on to stun NU, 82-70. 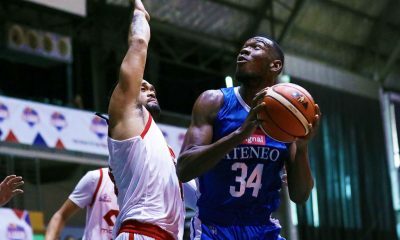 “Wala naman [espesyal], naglaro lang kami ng naglaro ’til the end, walang susuko,” said Brutas, who finished with 13 points on a 50-percent clip along with five rebounds and two assists. The win improved Diliman to 2-2 while extending NU’s miseries to four games. For Brutas, this had been a good boost to their hopes of making it into the Top Four of the Foundation Group. “Malaking bagay sa’min to lalo na para sa standings,” said the 20-year-old.